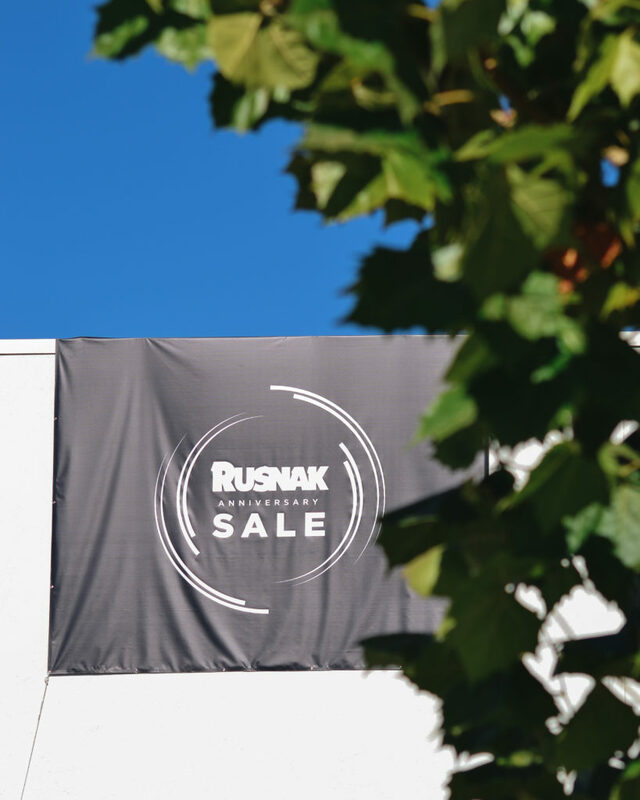 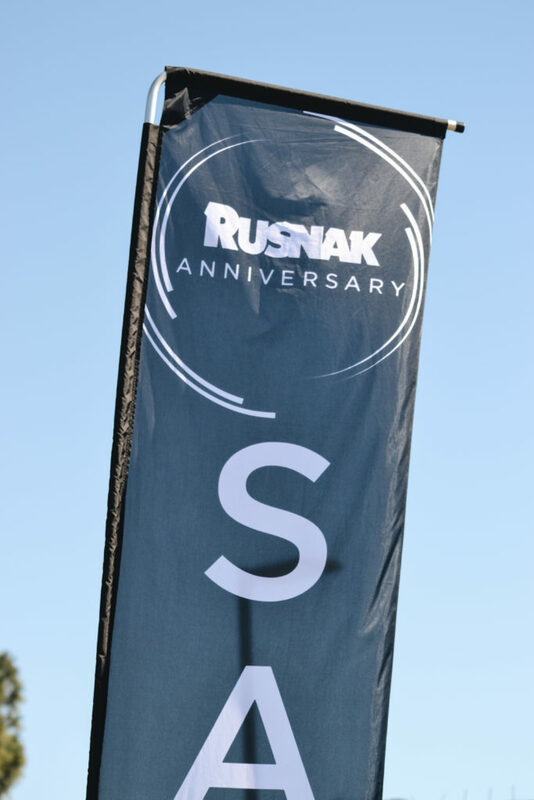 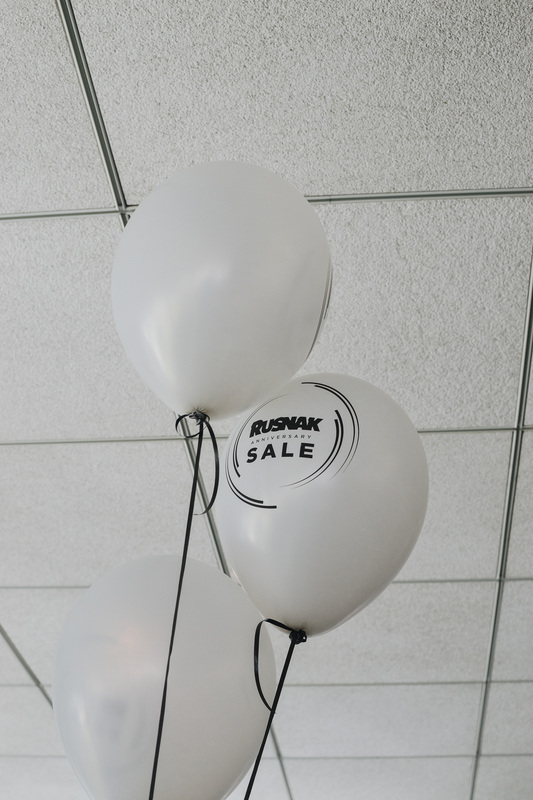 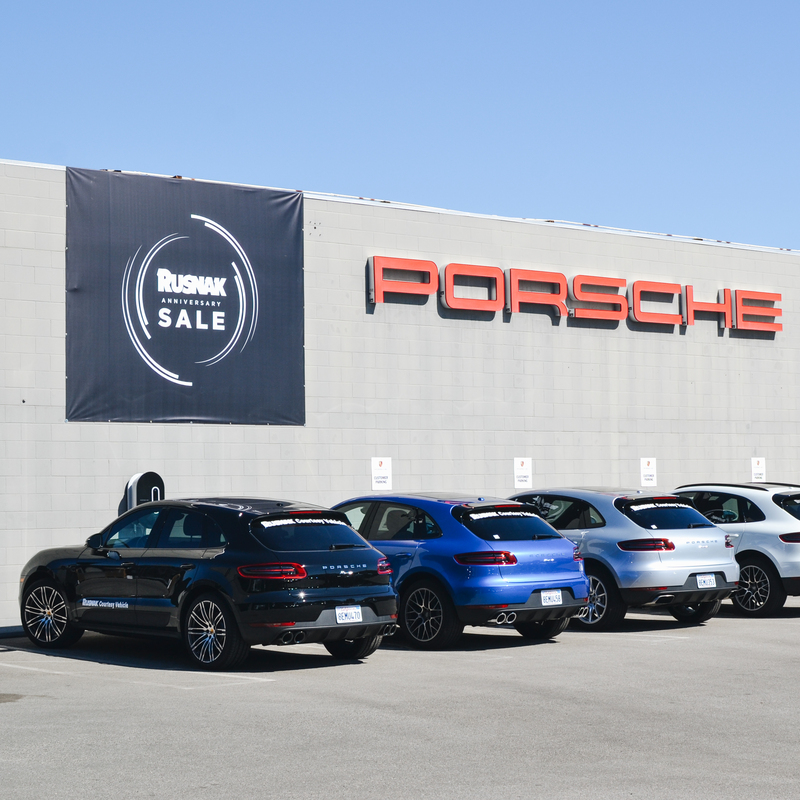 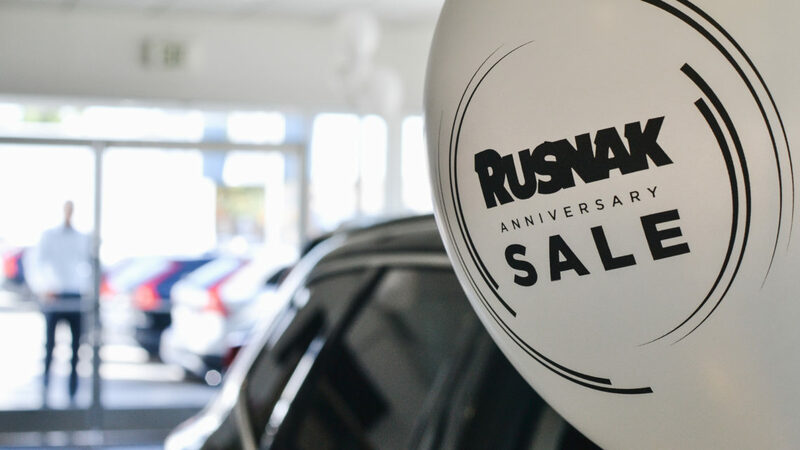 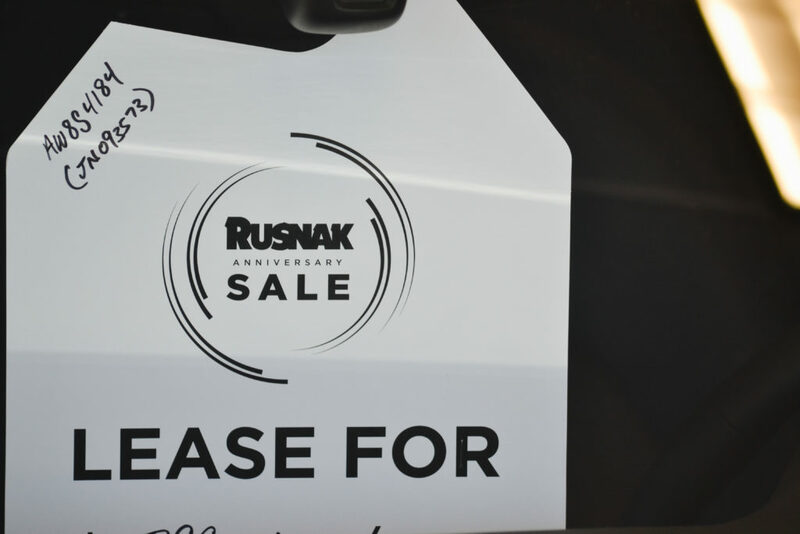 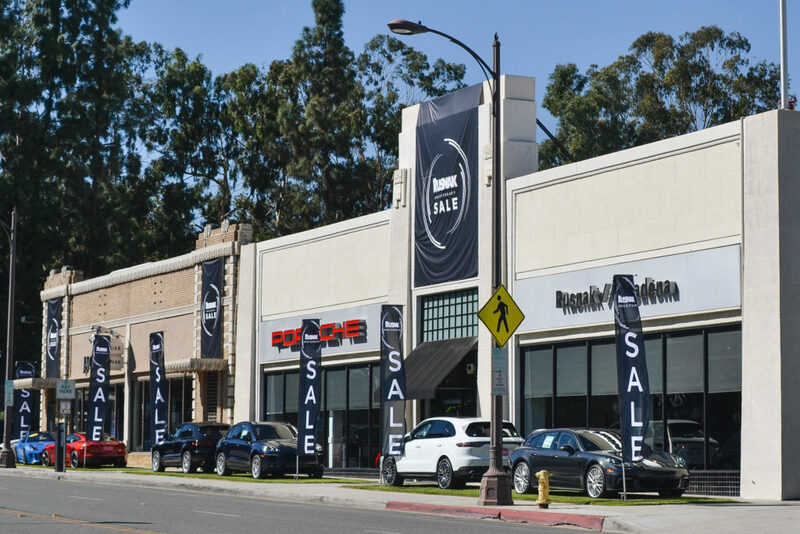 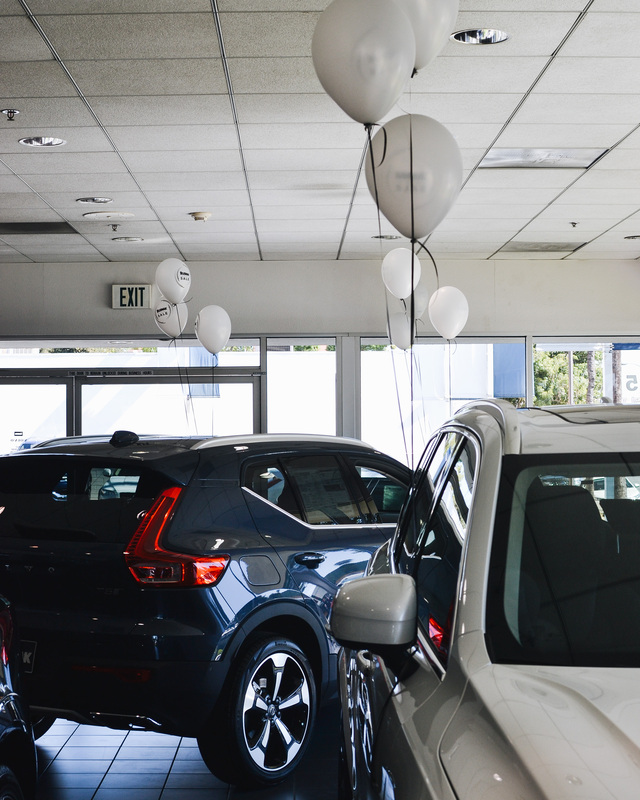 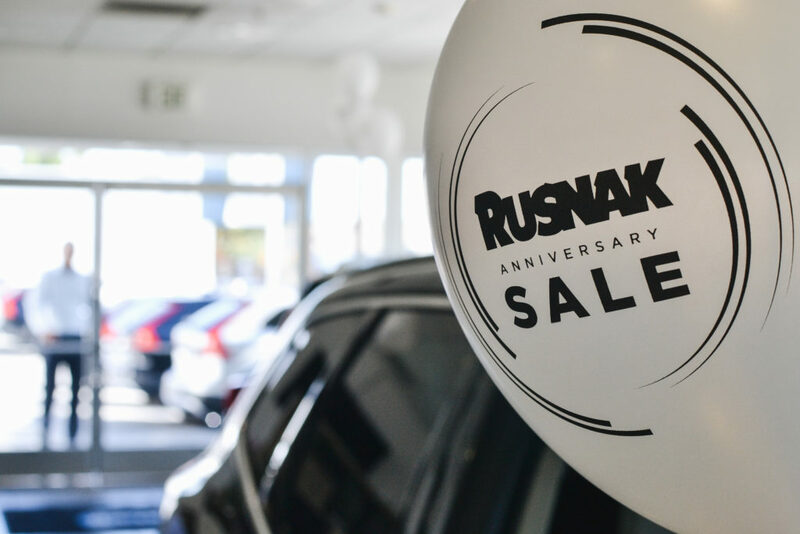 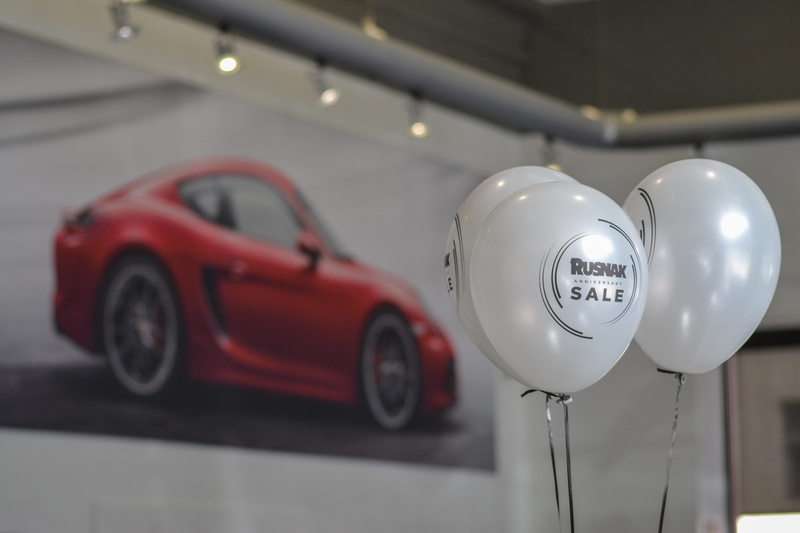 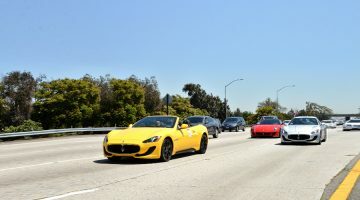 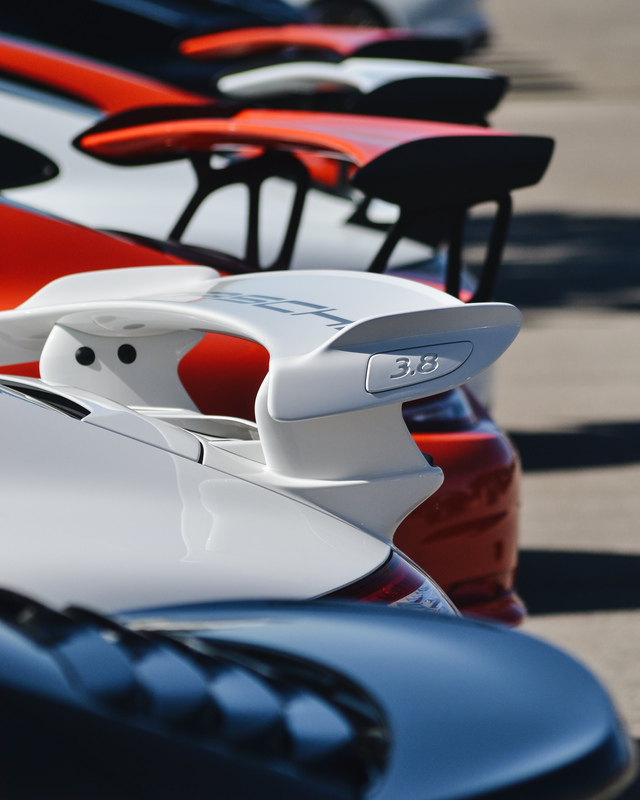 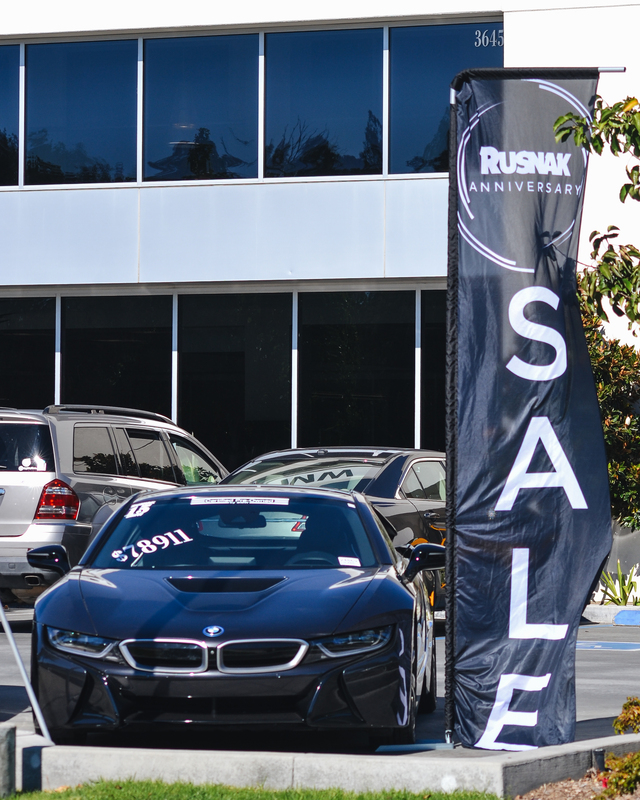 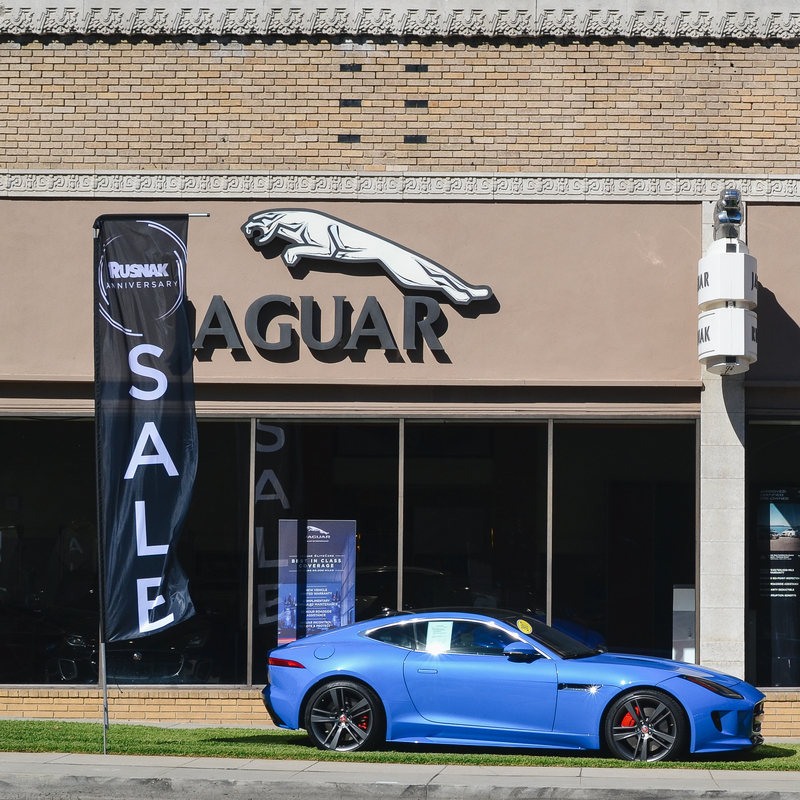 For four days only Rusnak Auto Group held its anniversary sale across all of their dealerships. 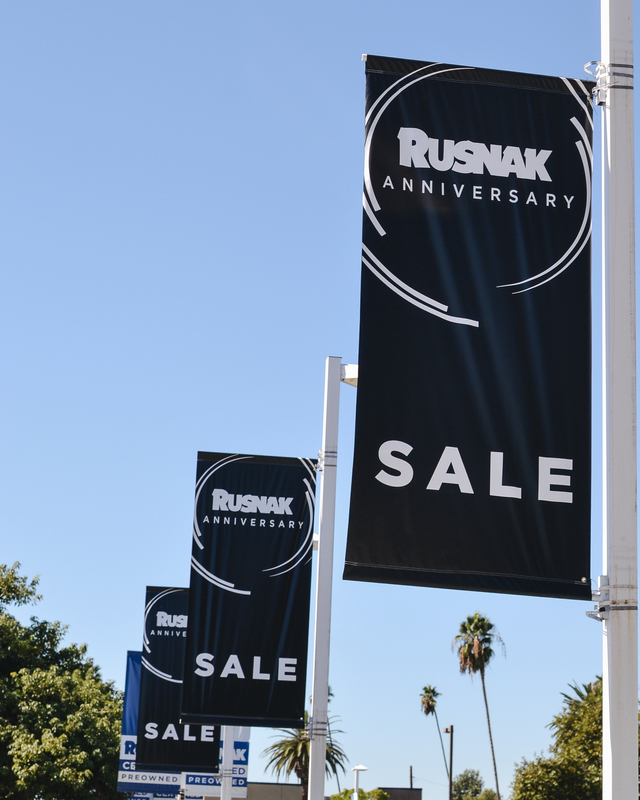 The special event included food trucks and special sale coupons. 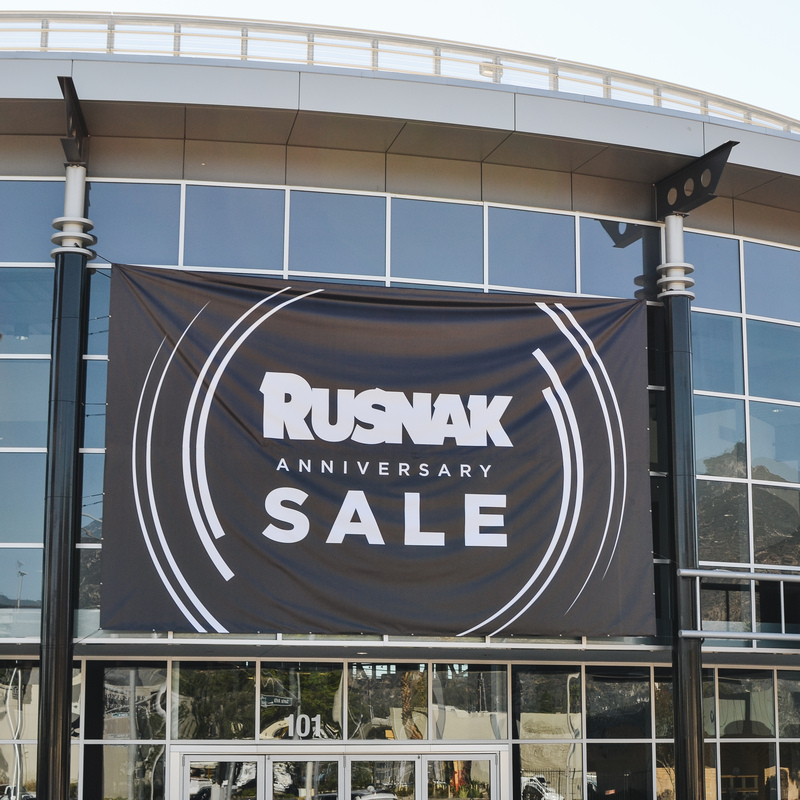 Oct 18th – 21st.